Home » The War Necessary For Peace In Marriage. The War Necessary For Peace In Marriage. Any person, home, organization or country that does not have peace hardly experiences joy or progress. Many countries that enjoy some level of peace today must have fought for it some time in the past. Same thing goes for marriages; any marriage that enjoys peace today have had to fight for it. It didn’t come by the couple sitting, watching and doing nothing. The enemy is busy trying to take peace out of marriages so we must fight back in order to gain and maintain peace in our homes. If we are to pursue peace it means we are to strive to gain it, seek to attain or accomplish peace. Dictionary.com What we do not pursue we cannot achieve. This sounds a bit conflicting doesn’t it? 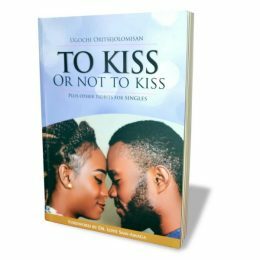 How can a couple fight in their marriage in order to gain peace? 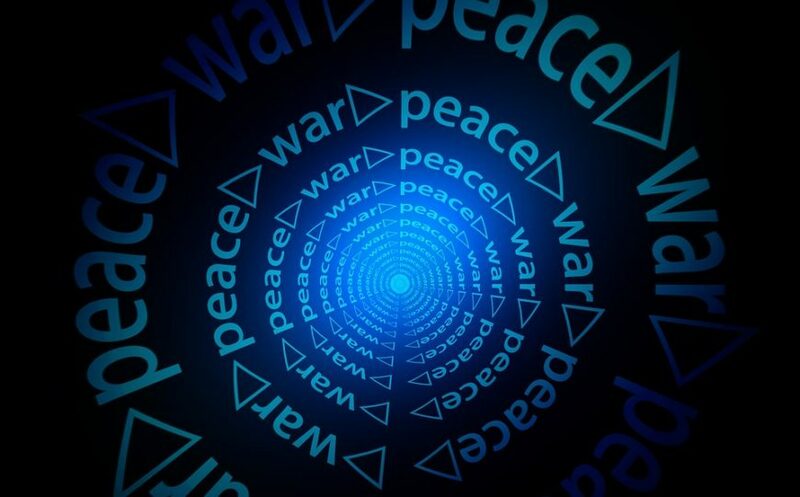 How can peace come from war? How does a couple do this kind of fighting? There is a story that comes to mind as I think of fighting for peace. There was a king who fought so hard in order for peace to reign in his country. He fought all through his reign. King David of Israel; in all, he fought 66 battles in his forty year reign in Israel and Judah. After the fights, Israel experienced peace for the next forty (40) years, because they had silenced there enemies and put them in check for that long. So you see what I mean, when I say couples need to fight for peace. This kind of fight is not a fight between couples, it is a gang fight against their common adversary, for the peace of their marriage. My husband always says that when couples fight themselves, they are not happy, God isn’t happy, only one person is, the devil. And he works so hard to pitch couples against each other. Any home where there is constant quarrels, bickering, fights, arguments, disagreements, unforgivenness and strife in general, that home will not experience the beauty, progress and breakthroughs God intended. Our fight should rather be against the enemy, we must do all that God recommends in order to keep him and his agents away from our marriages. Our warfare against the enemy must be very strong, consistent, strategic and deliberate. Couples must understand that they have to battle against the enemy both in the offensive and in defensive. No nation stands defenceless even after conquering an enemy, she must put up her guard in order not to lose grounds back to the enemy. If you do not fight for peace then you have settled for incessant wars and instability in your marriage. I am certain that every wife and husband enjoys it when there is peace in the marriage, no one likes war. Peace is far better than war, but there is a war we must win in order to have peace in our marriages. Will you fight for peace in your marriage? Will you fight to keep the peace in your marriage? I LOVE this post, my friend! And I’ve often said this, Ugochi, that we must fight for the peace and love in our marriages! It’s so easy to lose ground against the devil and his schemes, but like you’ve said, we can fight together, united, against him. After all, the battle is already won! So what are we afraid of? Great post, Ugochi!